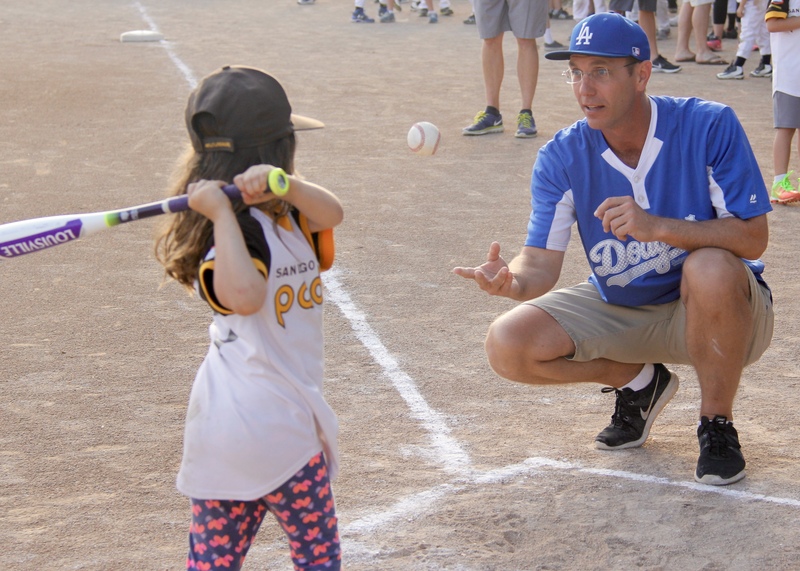 SPRING 2019 BASEBALL REGISTRATION For Boys and Girls Ages 4-14 (Baseball age is determined by player’s age as of September 1, 2019) Students of Avocado Elementary, Casa De Oro Elementary, Fuerte Elementary, Hillsdale Middle School, Rancho San Diego Elementary, Spring Valley Academy, Santa Sophia Academy, Vista Grande Elementary, RDOLL is YOUR League! If you attend a different school, you may also check the boundary Map under Fields and Boundaries above to verify you live in our League Area. Registration Opens 11/01/2018 for the Spring 2019 Season. Volunteer for your Rancho De Oro Little League toady. We would love to have you as a member of our league. Participate in our team, while your children participate in theirs! Email Webmaster@rdoll.org or Playeragent@rdoll.org for more information. External links are provided for reference purposes. rancho de oro little league is not responsible for the content of external Internet sites.